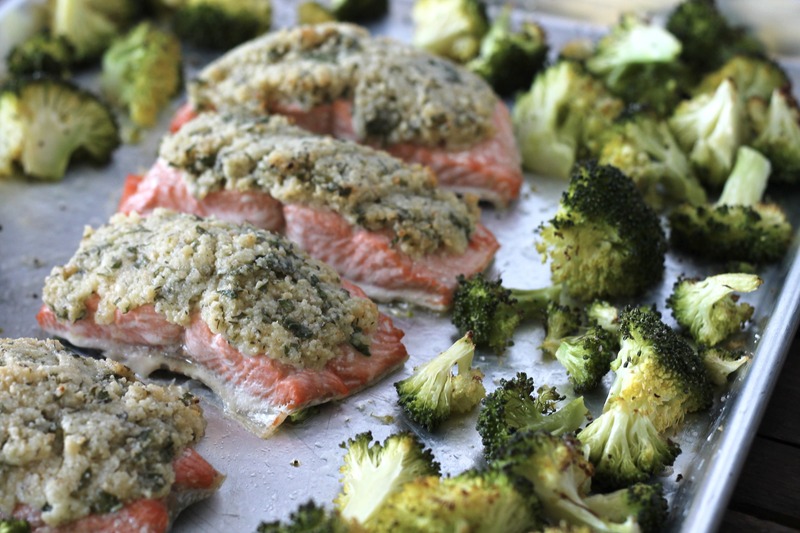 Jazz up your Keto Low Carb diet with this sheet pan salmon and broccoli dinner. Ditch the carbs and pile on the healthy fats! You got to try this Keto Low Carb Parmesan Salmon…. your ketones will love it!!! of the pan so you can line the salmon pieces up like soldiers. 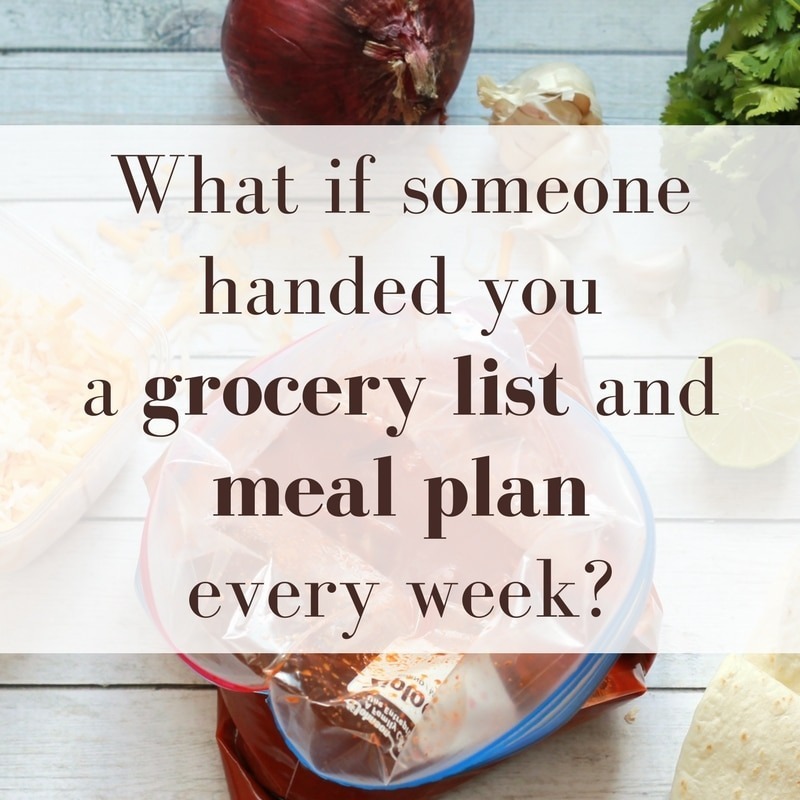 Come join our 5 Dinners group HERE!! 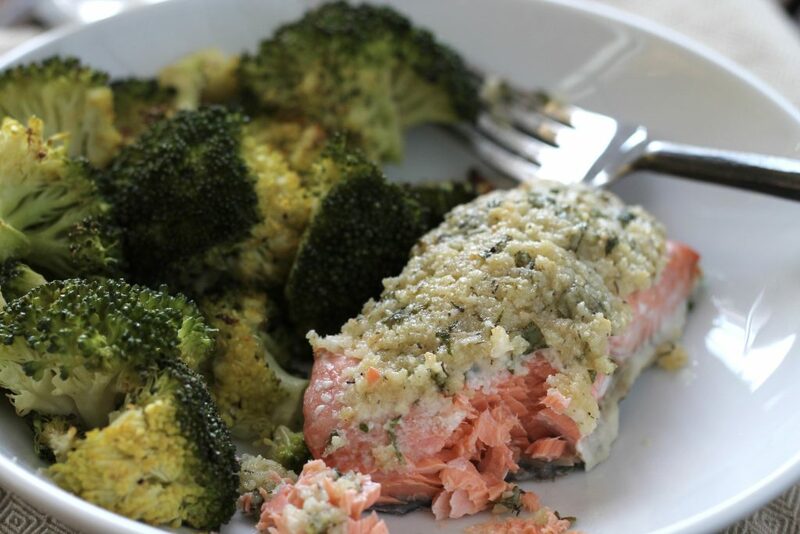 For this Keto Low Carb Parmesan Salmon just mix up a yummy crust of mayonnaise, parmesan cheese, almond meal, parsley and lemon. Carb loving friends can use Panko crumbs instead of almond meal. 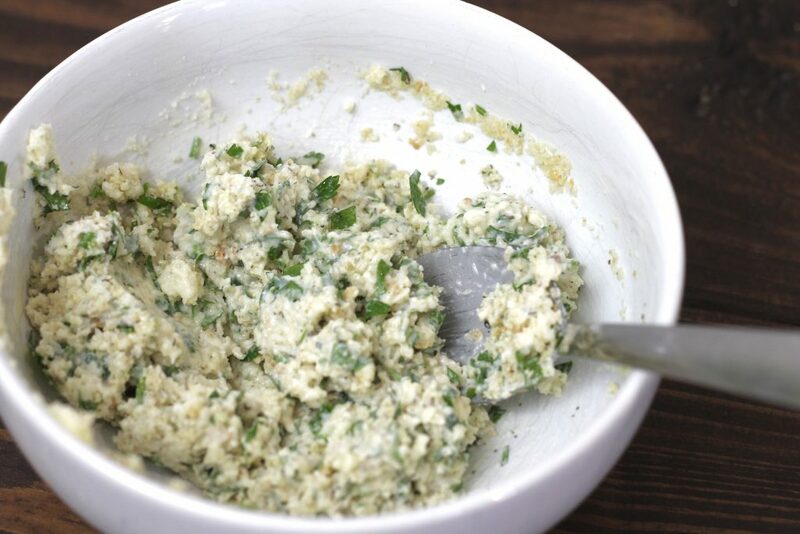 Not a fan of plain old mayo, you should tryout some Avocado Mayo!!! I love avocado mayo! If you have not tried it, you are missing out…it is SO GOOD!!! Into a 400 degree oven it goes. 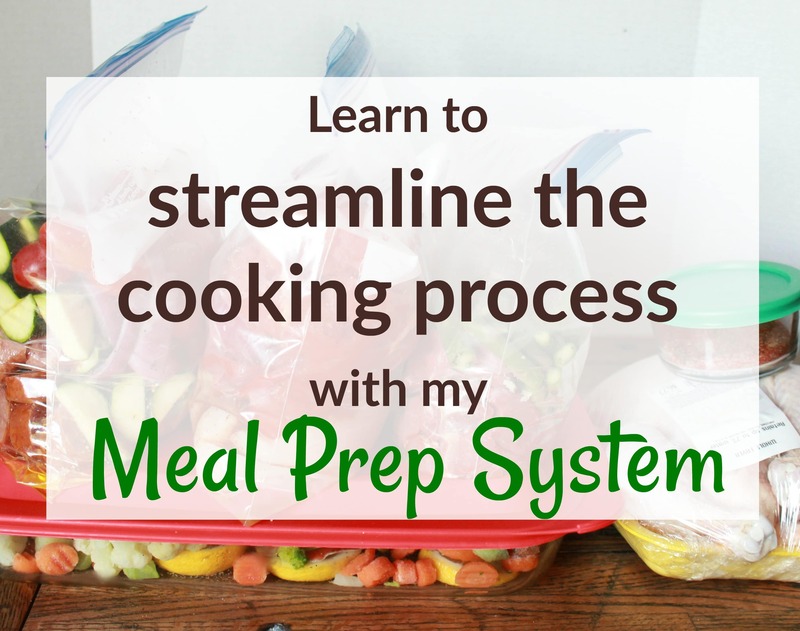 Are you living the low carb life? 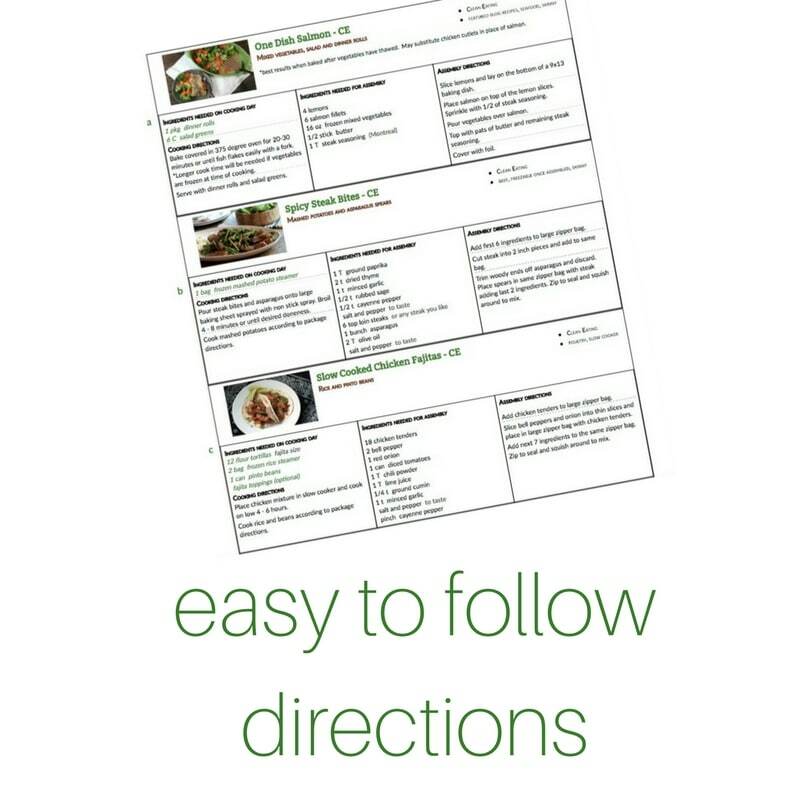 Be sure to join me over on Facebook @ketoeasy for more tips and recipes. 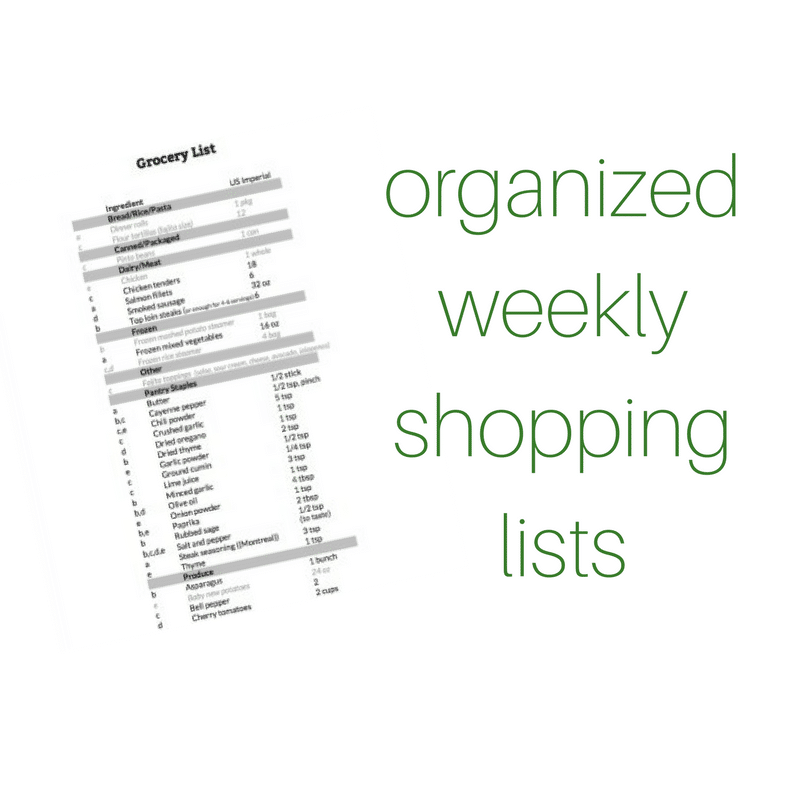 Check out our menu plans HERE!! Place salmon filets in a storage container. Spoon and spread cheese mixture evenly over each filet and cover with lid. Add broccoli florets, olive oil, salt & pepper to a large zipper bag. Zip and shake to mix well. 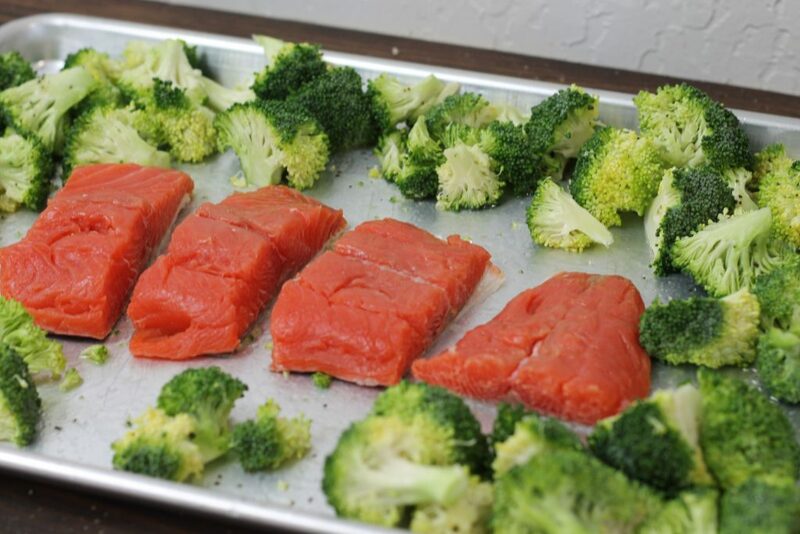 Spray large baking sheet with non stick spray and place salmon filets along center of pan about an inch apart. 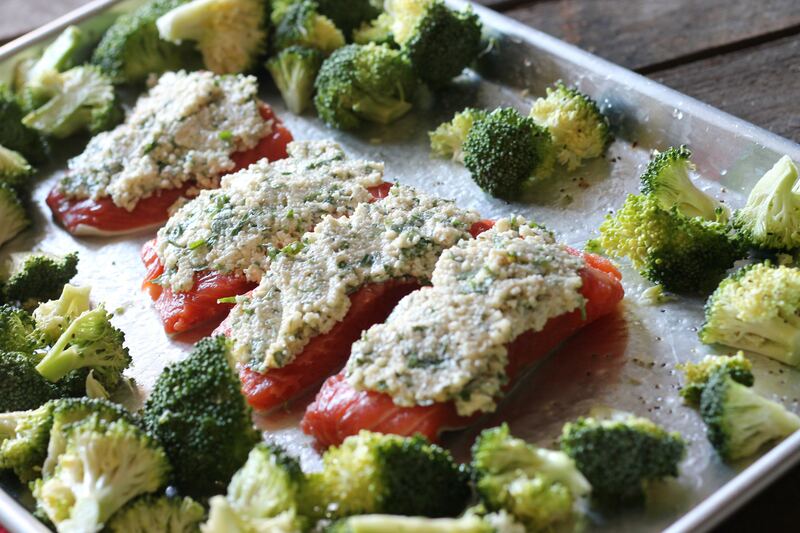 Pour broccoli around salmon pieces. Bake 400 degree oven for 12-18 minutes or until desired doneness.